Full Babylights are superfine highlights. 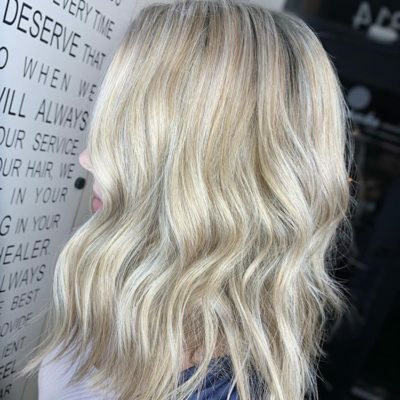 In this technique less hair is taken in to each foil and smaller gaps are left between foils to ensure a more subtle integration with your natural base color. Price for full babylights is $350. Visit our salon services page to schedule an appointment. Tina walked the streets of Midtown to ask the people of Sacramento This or That questions - Box Dye or Salon Color?